Guillermo del Toro & David Eick May Bring 'The Incredible Hulk' To The Small Screen? Guillermo del Toro and David Eick maybe potential showrunners for the Hulks return to the small screen. Del Toro and Eick are said to be in negotiations for the series, to be produced between ABC Studios and Marvel TV. 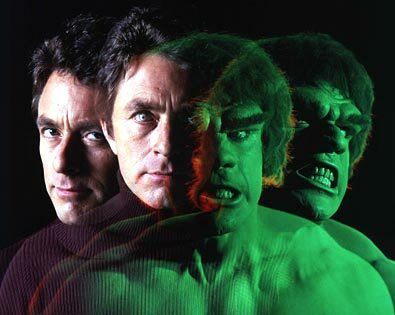 According to the article, it will feature a Dr. Bruce Banner in his 20's and will mix CGI with practical effects to depict the Hulk on-screen. Del Toro and Eick are expected to work together on the story with Eick drafting the script and del Toro potentially attached to direct the pilot as well as develop the look of the Hulk himself.